Good Morning friends of Not Funny! So what should this blog turn into? What should it be named? I am taking suggestions for all. I can also totally just scuttle the whole thing. I had no idea about the entire story behind the previous owner and their relationship to the wider Oppoverse, and I really have no need for a group blog. I have LaLD and couldn’t be happier with our situation there and our relationship with Oppo. So let me know if you have ideas for this blog, want out, or if I should jsut delete the whole thing. 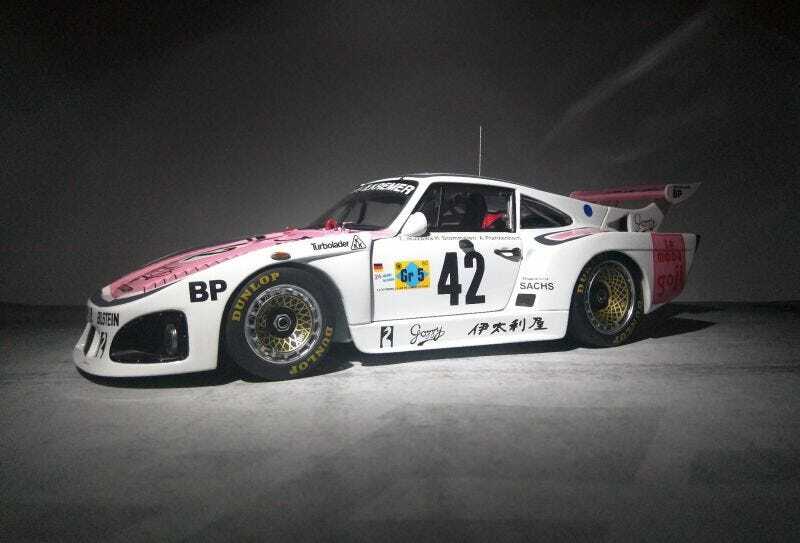 Porsche 935 K3/80 for your time!